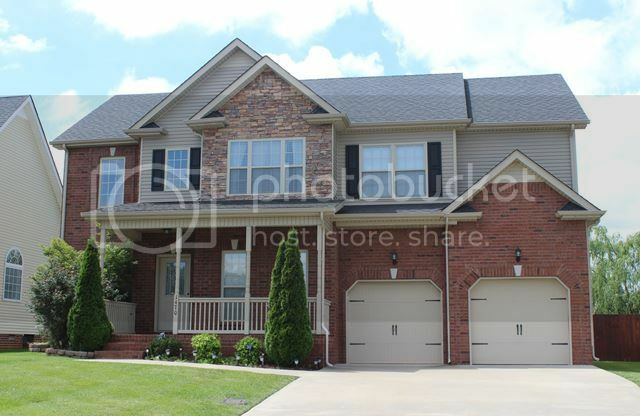 Fields of Northmeade offers some really nice homes in North Clarksville off of Tiny Town Rd. This is a wonderfeul location for those working in Kentucky or on Ft. Campbell Military Installation. You would be within 10 minutes of the post and could even run home for lunch if you desire. The neighborhood has lots of comtemporary styled homes with plenty of brick and stone on the exteriors. There are some really large homes in Fields of Northmeade with some having up to five bedrooms. But there are also some smaller homes with a price range around $150,000. 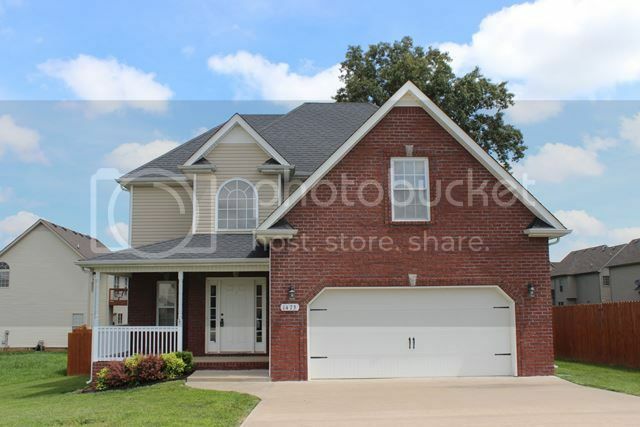 The subdivision is started around 2008 and has continued to grow all the way to the Kentucky state line. There are still some new homes being built by a variety of builders. The whole neighborhood has a good look with winding streets and plenty of cul-de-sacs. The schools for Fields of Northmeade are Hazelwood Elementary, West Creek Middle and High Schools. To see what the pick up times for the school bus service or to get more information on the schools you can click here. Buyers like the feeling of community they find in Fields of Northmeade. 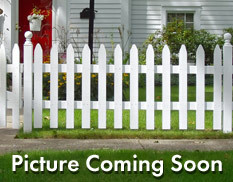 The newness of the neighborhood is appealing and many that have bought here have friends close by. It is located in the city limits and has all city services. 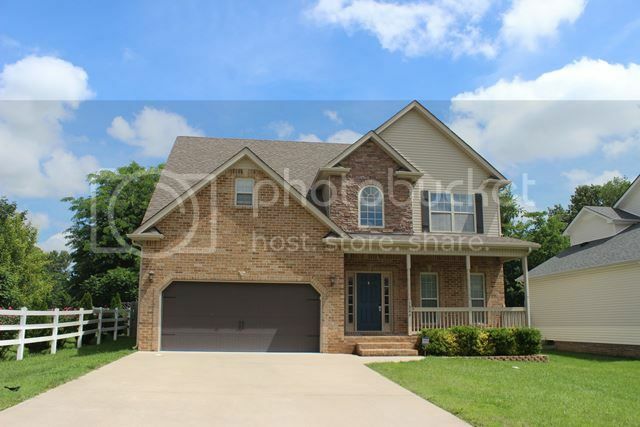 Are you ready to see Fields of Northmeade or other homes for sale in Clarksville TN? 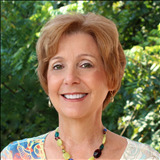 I am just a phone call away and would consider it a pleasure to show you homes in this or any other areas. Call Debbie Reynolds at 931-320-6730. Click here to see all Homes for Sale in Fields of Northmeade.